A South Surrey bakery is answering the prayers of celiacs all over the Lower Mainland. 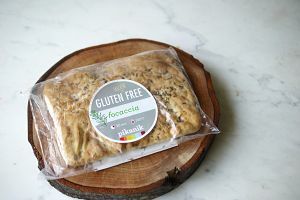 Owner and baker Joanna Schultz was inspired by her celiac daughter to launch Pikanik Creations. 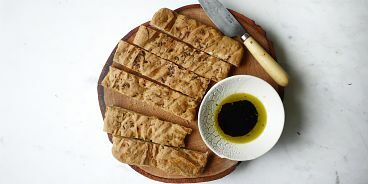 Over the past four years, she has developed dozens of innovative recipes: perogy dough, garlic bread, scones, donuts, cinnamon buns, naan, focaccia bread and pizza dough are some of her most popular products. Her ingredient lists are a site for sore eyes to those with allergies, as her facility is 100% gluten, wheat, soy, nut, tree nut and dairy free. 75% of her products are also egg free. Read the full story here on metronews.ca.